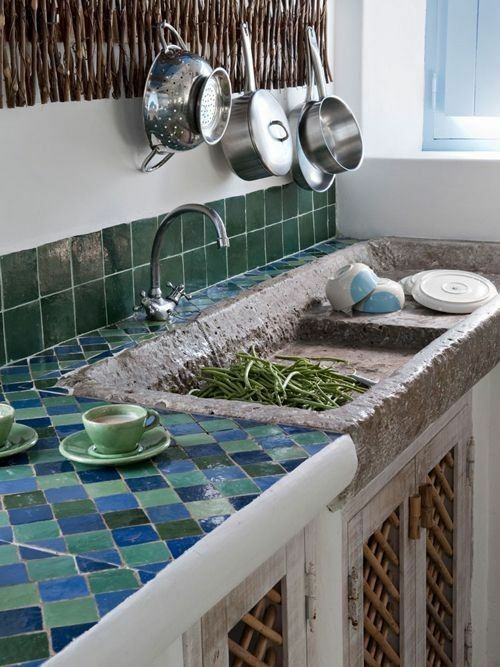 Sink is a part of the kitchen that you cannot not have. Sink is the place where you not only wash your dishes but also wash your hand and food. Thus, it will be used from time to time. 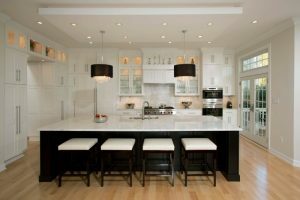 Adding an interesting touch to it can make your kitchen looks whole lot different. 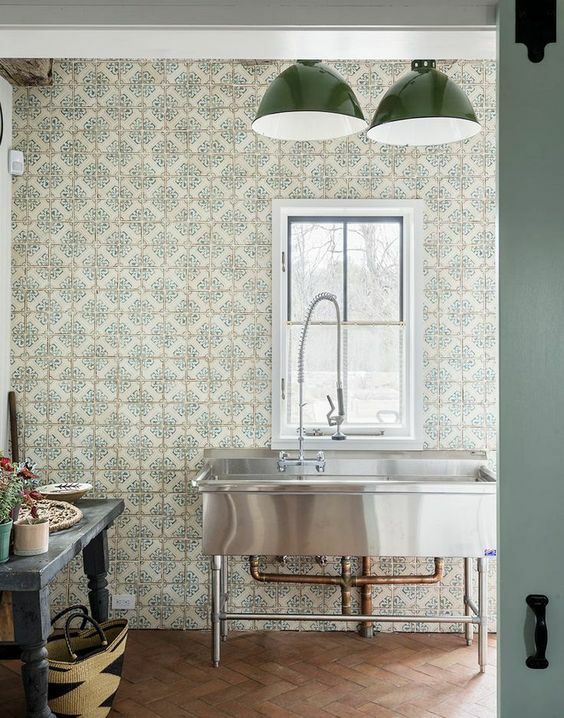 If you want to add an unusual look in the kitchen, you can do it with your sink and these below will help you look for ideas. While some people prefer to have a small sink, some people love to have a bigger one. 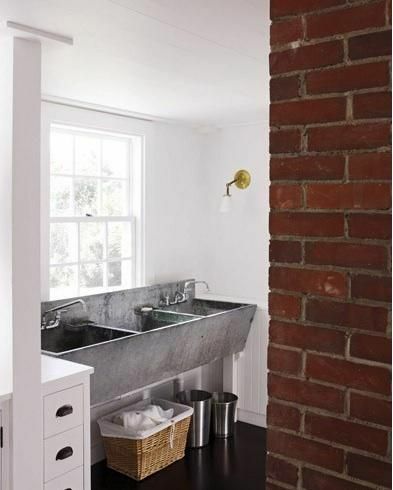 With a big sink, you will be able to move your hands in the sink as there are so much space. 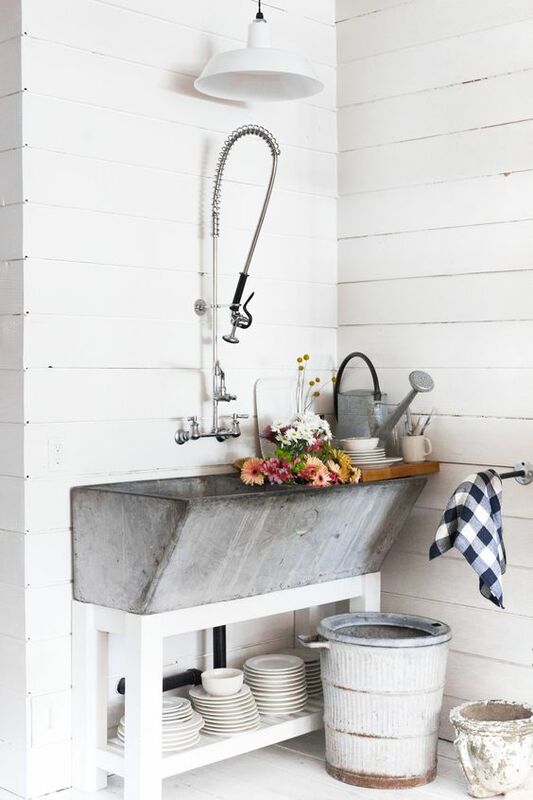 And this silver big sink does not only offer that but also the practicality in cleanse the sink if it get dirty. 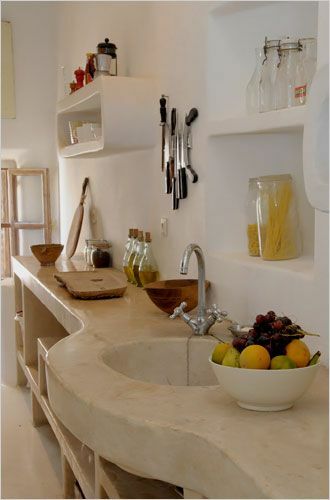 This indented sink on wooden table with white top is more commonly seen in the kitchen. Although, it is usually seen as part as the kitchen top and not a lone furniture like this one. With the floating shelves above, it will be so easy to store the plates and mugs after they are cleansed. Moroccan is obviously one great civilization that has its own distinctive culture that it is such an endearing look to copy. 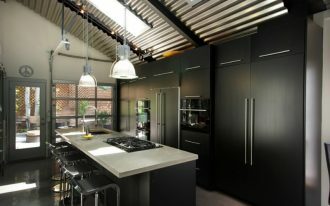 This one here shows an interesting application of Moroccan look in the kitchen. 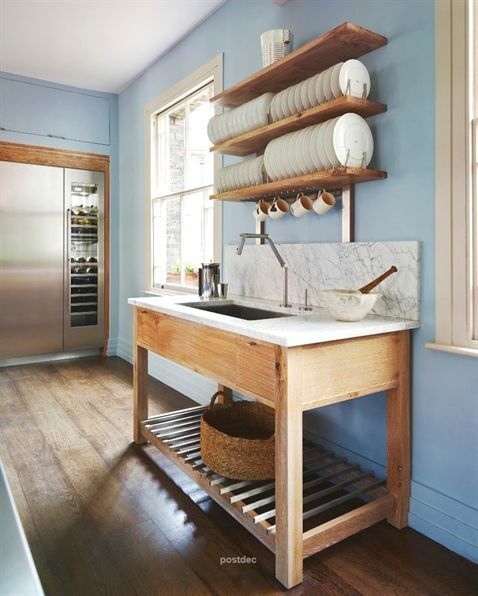 The built-in sink and shelves under and the built-in shelves on the wall are such a brilliant sight. This one too has an interesting presence with its stone look and alone stand. It is a strong look even if it’s standing along. The long table helps to arrange your washed things before you cook or store it. 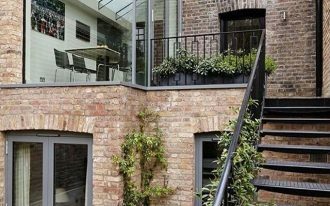 It is so easy to look so traditional with stone and wall combination like this one. 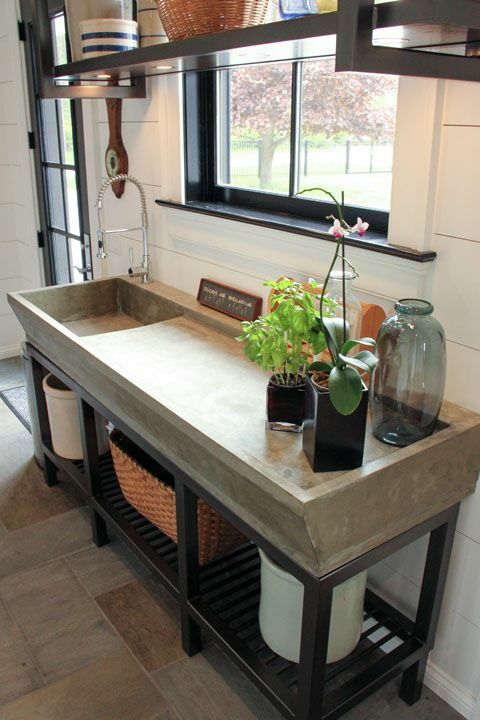 The grey stone sink here also offers large space to move about inside the sink that you will not spray the water on the water or on your clothes. 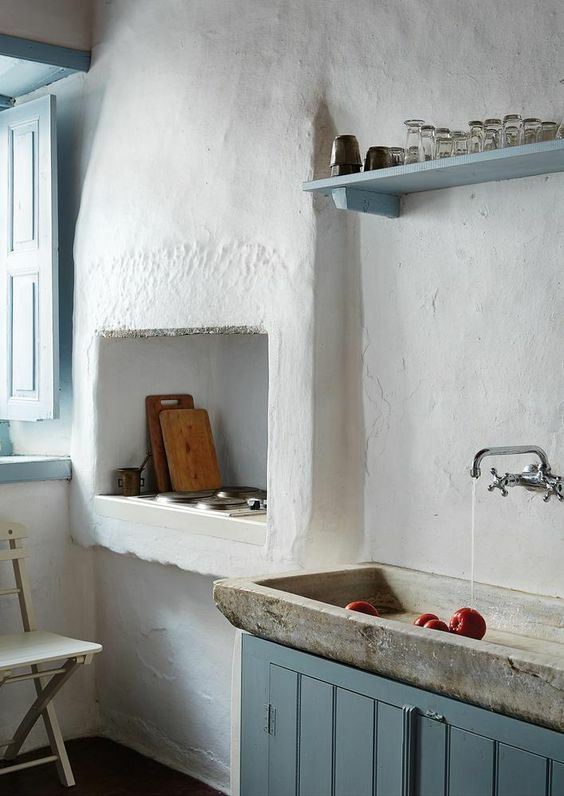 This one here relive the ancient look on the stone sink, white plastered wall, and the indented built-in shelves on the wall. This surely is not something you see every day that having it in your home will refresh your mind when you walk to the kitchen. 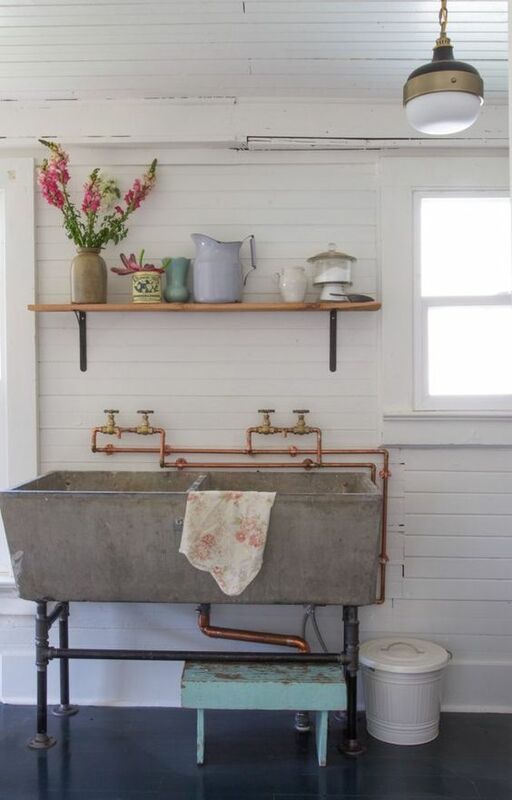 Although this sink looks so ancient with its stone material, the double basin actually looks pretty modern. Combining both look is an interesting move and such an exquisite sight in the kitchen. 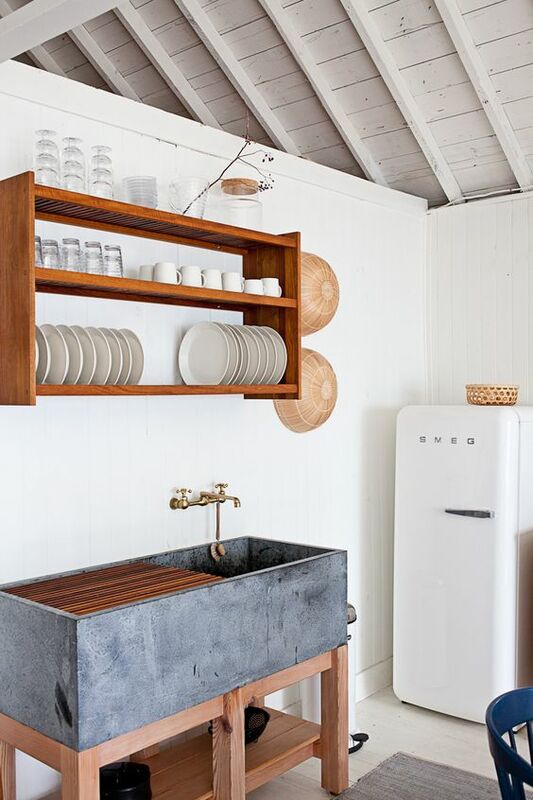 Not only that this one is a lone standing sink, it also has its own special space. 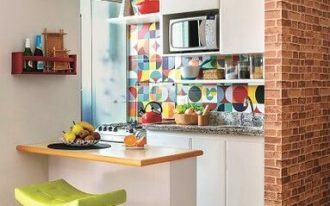 Positioned on one side of the wall, this one has all the space to make you move freely while you’re working on your food preparation. Similar to the previous one, this one here is also a lone sink with big basin that will allow you hide all the dirty dishes and your untidy food preparation on its deep basin so that your kitchen will always look clean. Grey plain and big sink is really distinctive and interesting that it gives a strong character to a kitchen. And, similarly, this one here is in grey and has big space. 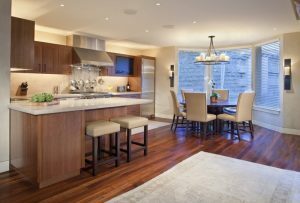 However, with wooden boards, it can help you drain the wet dishes.